This offer closed on 6 December 2017 with the offer being fully subscribed. Silverfin brought to market an Australian syndication opportunity in the form of the Brisbane Terrace Partnership. The investment is a retail offer of interests in a Limited Liability Partnership (LLP) established under Australian Law which is forecasted to produce a 8.65% pre-tax cash return to 30 June 2019. Interests of AU$50,000 each were offered. The property at 316 Brisbane Terrace enjoys a prime location within the Ipswich City Council area of Goodna, approximately 26 kilometres by road south-west of Brisbane city centre or 13 kilometres by road north-east to the Ipswich town centre. The site provides excellent road transport links. Goodman Property’s ‘The Redbank Motorway Estate’ is a new 62 hectare industrial zone which is located 500 metres from the Property. The beverage production and bottling facility totals 8,500m2 (NLA) and sits on a 23,200m2 site. The property was originally constructed in circa 1990 and then extended at various times during the mid to late 1990s with a further extension carried out in 2017. 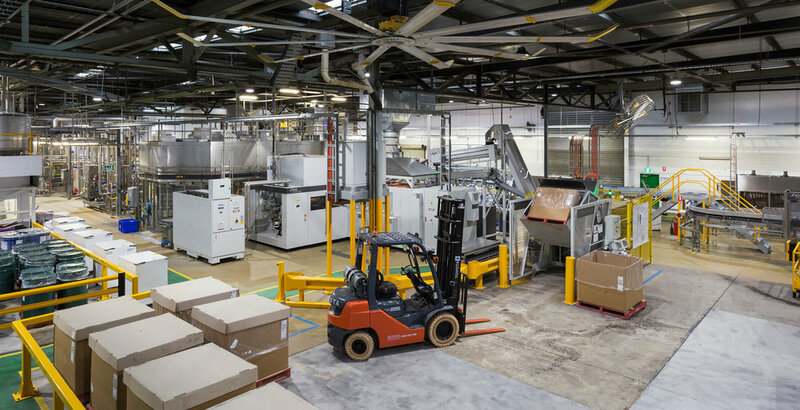 Silverfin has been advised that Asahi has spent approximately AU$30 million in 2014-2015 on a new production line, stainless tanking system, epoxy flooring, automatic rapid doors and an auto rolling dock system demonstrating their commitment to the Property. beverage company which comprises some of Australia and New Zealand’s wellknown businesses including Schweppes Australia, Asahi Premium Beverages, Independent Liquor and The Better Drinks Co (www.asahi.com.au). The Tenant has been in occupation of the property for over 25 years and Silverfin believes that taken in conjunction with the $30 million investment in manufacturing infrastructure, this shows a true commitment to the site. Asahi are on a 10 year lease with approx 6.94 years remaining (as at 23 August 2017), they have the option to extend their lease at the end of the first term with two rights of renewal of 3 to 5 years each. The lease is a net lease with all usual outgoings recoverable in addition to rent. 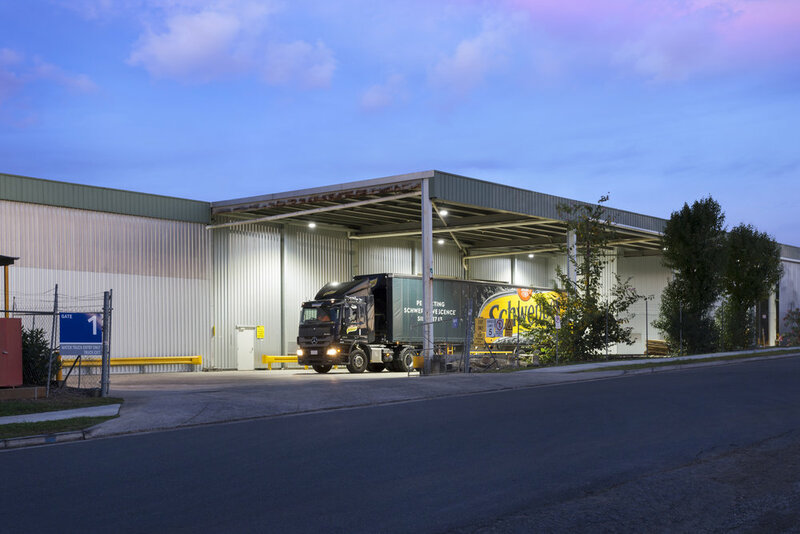 The Tenant has recently sold their Brisbane facility at Macgregor and consolidated their operation to facilities at Heathwood, Goodna and Wulkuraka all being close to key motorway infrastructure. The Goodna site is in the middle of these facilities and is in close proximity to the Ipswich Motorway.